After all the RWBY madness Monty actually gave me a character to cosplay. I'll be honest I was pretty ambivalent to it when he showed me the concept. Then he showed me the weapon and the demo fight with the weapon. Yeah... I was sold. 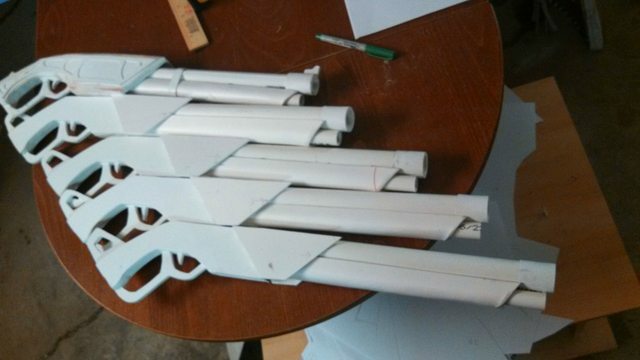 I knew I could make the gauntlets so I made the shotguns first. I haven't made guns for a very long time up until this point. I made a prototype and it was so-so. In the end I tossed it and made 4 new ones. 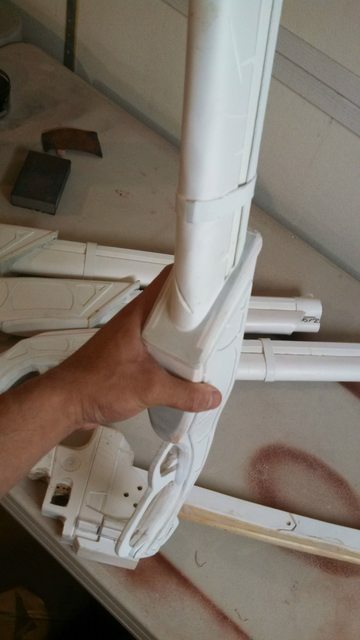 Cut out the handles from PVC foam. 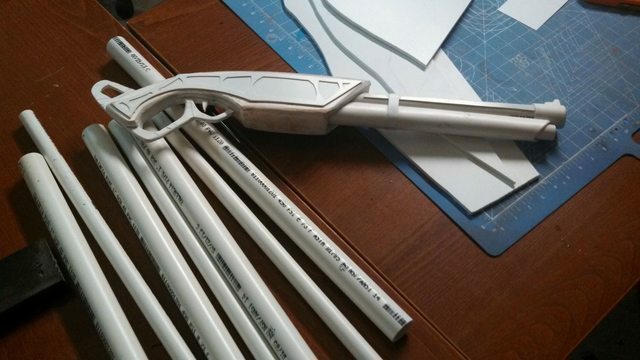 Made the barrels from PVC pipes and PVC foam. Glued them together with super glue. Glued a plate on to give the right shape. Used match marks to ensure they would lay where I needed them to. Attached the handle and barrel with super glue. Got the curvature by attaching a plate of PVC on the top and cold bending it. 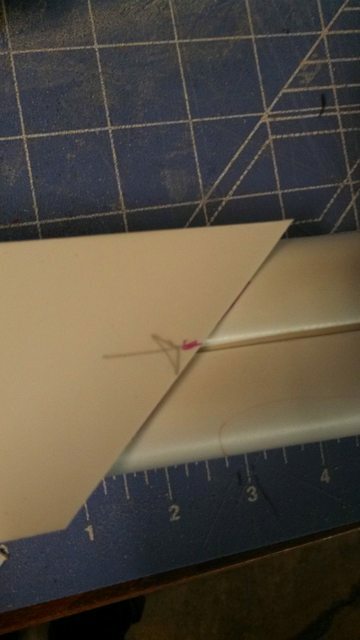 Covered the seam with another plate. Covered the front hole with Apoxie Sculpt. 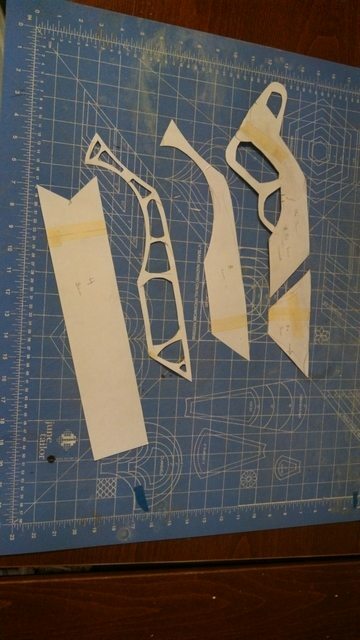 Started the gauntlet with paper patterns. 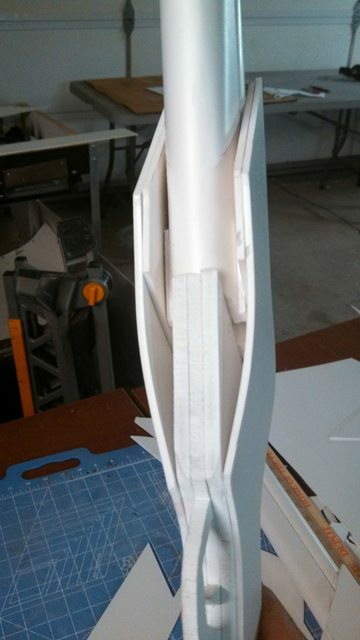 Cut a tent shape from 2 pieces of PVC foam. 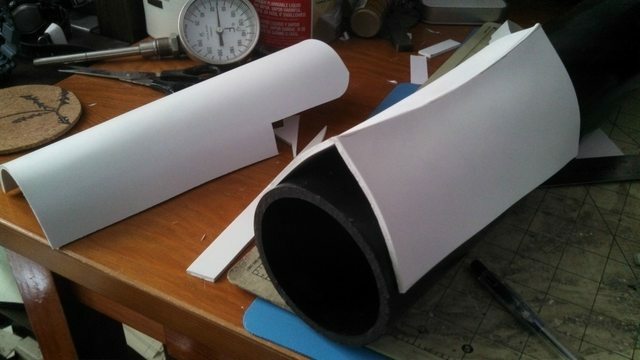 Heat shaped around a PVC pipe to get a uniform bend. 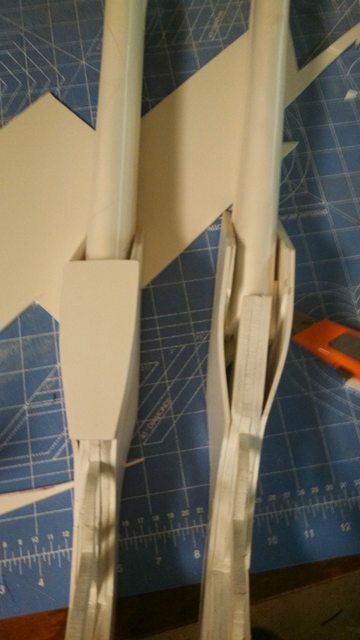 Added the cuff section with several layers of PVC. 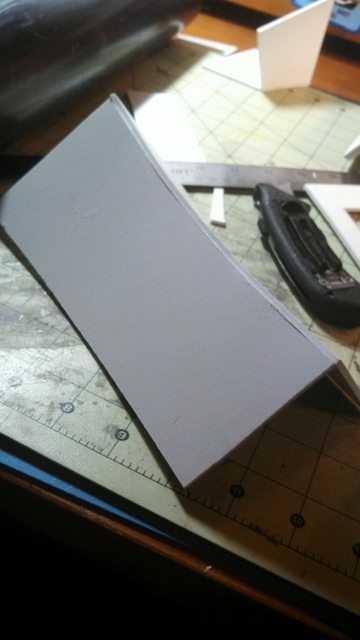 Glued the 2 sections together. Added googly eyes for the details. 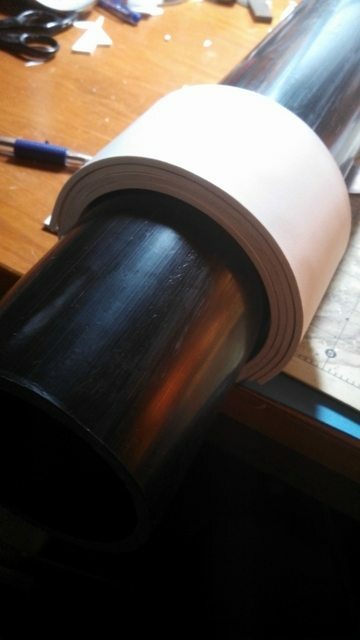 Glove section is just a square piece with acrylic and PVC discs. Added googly eyes and ground down the sharp edges. Added some battle damage to the gauntlets using my box cutter. 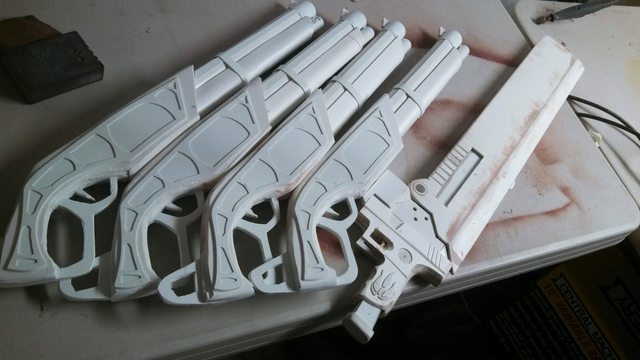 Shotguns were sent off to a friend to paint. She saved me a lot of time. Forever grateful!!! 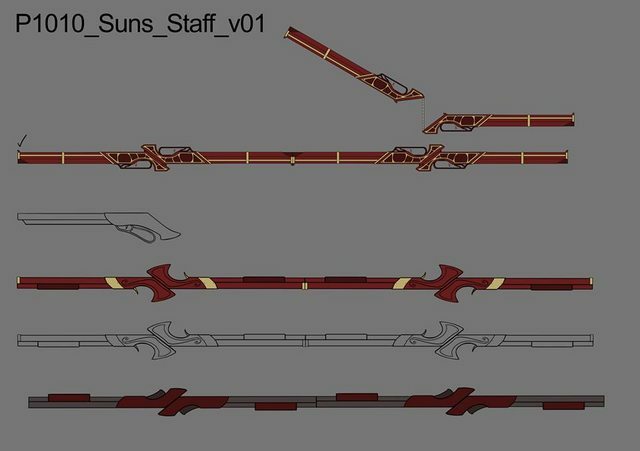 I think Monty really liked the battle damage concept because a couple months later Sun's updated model had similar damage. 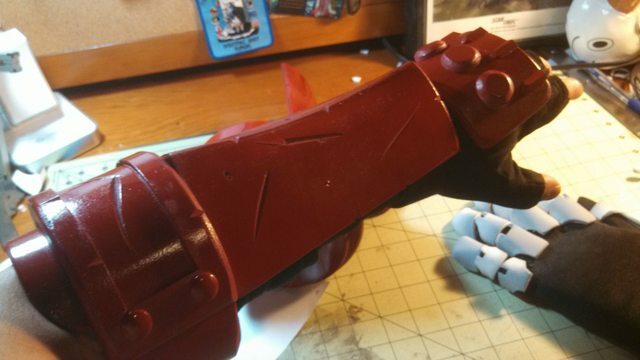 Wound up painting the gauntlets with a simple red spray paint. 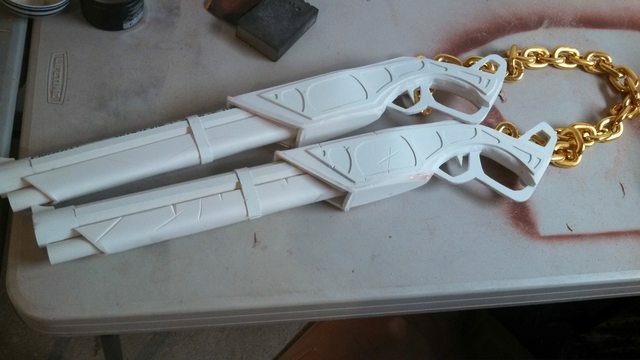 I would later weather (at the con) with black acrylic to make the damage pop. Finished it off with a gold chain I bought on eBay (plastic) and wore it at the con. 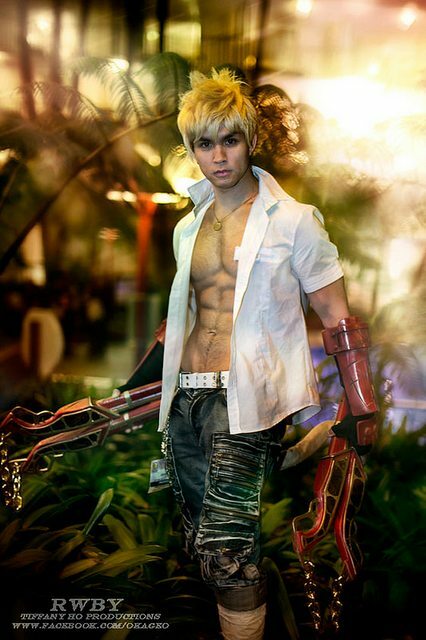 Great job on this cosplay, it looks amazing! I'm working on making Sun's gauntlets myself and have been using this guide (it's been working wonderfully!) 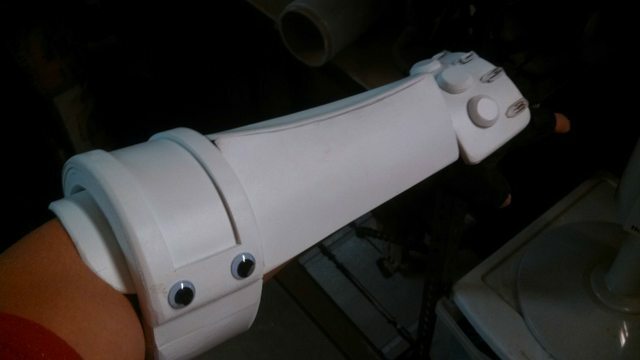 but I've gotten stuck trying to figure out what to use for the details on the hand part of the gauntlet. I was hoping you could tell me what you used for the discs on the hand and the tented details over the knuckles. Thanks again for posting this! 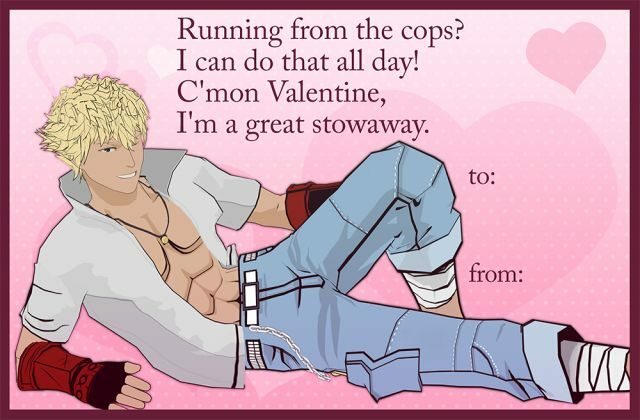 And great job on all your cosplays! 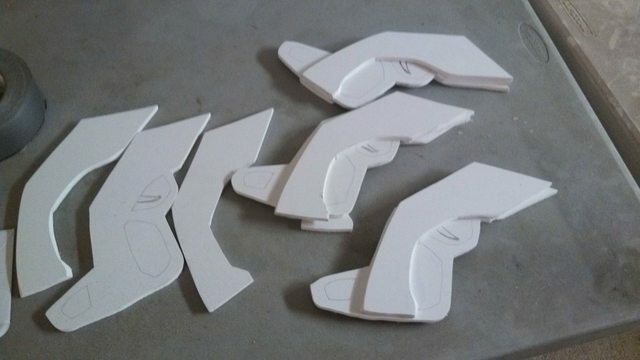 The round bits on the fist are just more PVC foam that I carved. The tented bits are acrylic extrusions. Check my materials section for my sources! GL! barbour outlet I'd like to see barbour jackets outlet the sale in the end is not how impatient. Tonight they went yesterday, they went to my father's arm gave a discount. cheap, you really help me. If the goal is barbour sale not to listen barbour outlet to your boss how to do. Worry, said he could not believe how cheap the words of one student put it in the community. , Standing in front of barbour outlet you is the goal of the boss, and his name barbour outlet is cheap, trail everyone called him loudly sale. Would you know where to find a wig and a tail for sun? Sorry I had them commissioned by my friends. Great job on the cosplay. 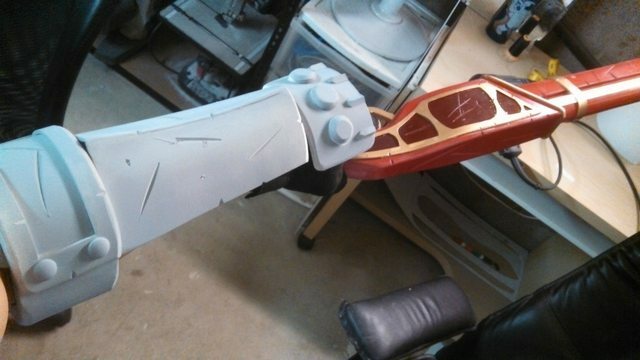 I'm currently building my own Sun Wukong gauntlets and weapons. I'm currently doing the gauntlets before the weapon and i'm just wondering what you did to get measurements. 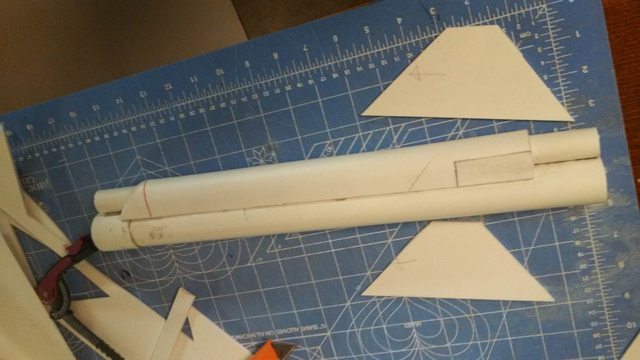 I am basing the gauntlets off of this thread and eyeballing the proportions. I'm wondering how you got the patterns to make these and the measurements to be so precise. 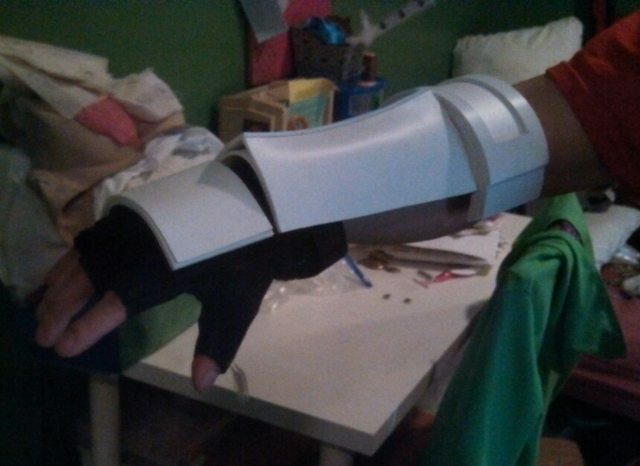 If you could give me some tips as to getting bracers measurements or just the straight up pattern to create the gauntlets, it would be much appreciated. Keep up the good work and the cool cosplays! If you don't mind me asking. Where did you get the PVC Foam? Where did you get the monkey tail? You should create a cosplay for Neopolitan! Her saber parasol would certainly be much simpler than Sun's staff, but I'm sure many people would love to see it! Or perhaps Roman or Mercury?